Our villa collection was designed to reflect our aim to offer our residents the opportunity to reach new heights and enjoy unprecedented levels of comfort and privacy. 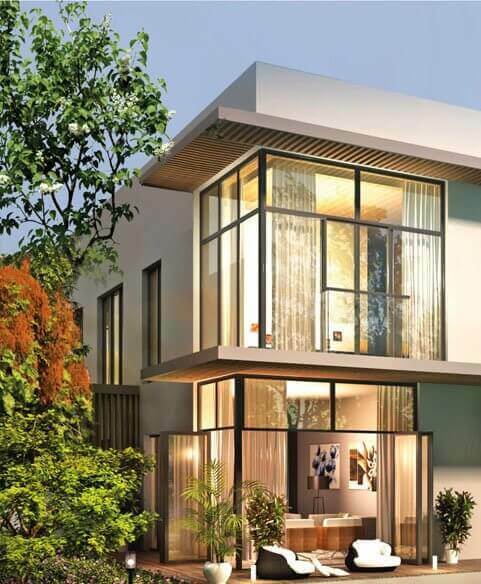 We have imagined and designed luxurious villas immersed in oases of green and rich forestry along the Dubai Canal, adding beauty and value to our residents’ lives. The highest level of attention to detail and care has been placed to provide residents with a “haute couture” lifestyle experience in every sense. The development houses four communities featuring four different lifestyles, with over 10 unit plans to choose from, ranging from urban chic townhouses of 4 bedrooms to stately mansions of 4 or 5 bedrooms, as well as bespoke villas. 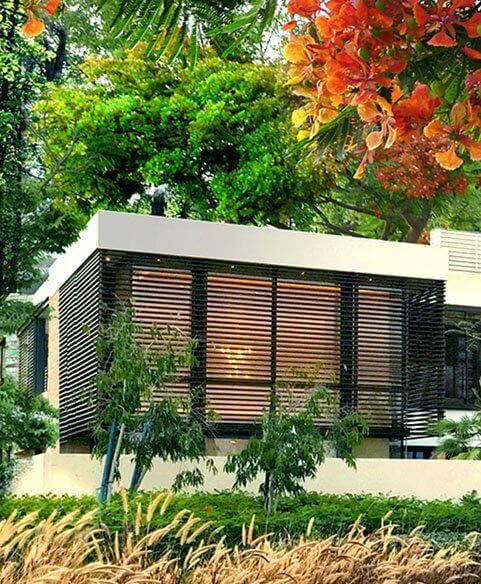 Spread across spacious 4,349 square feet, the Gardenia villas form a beautiful backdrop to your life. Tropical trees, lilting birdsong and the sweet fragrance of hundreds of flowers – this isn’t a weekend getaway, this is the setting of your home. Wake up to your own waterfront view everyday, from your bespoke private villa. One of just 23 to overlook the beautiful Dubai Water Canal. 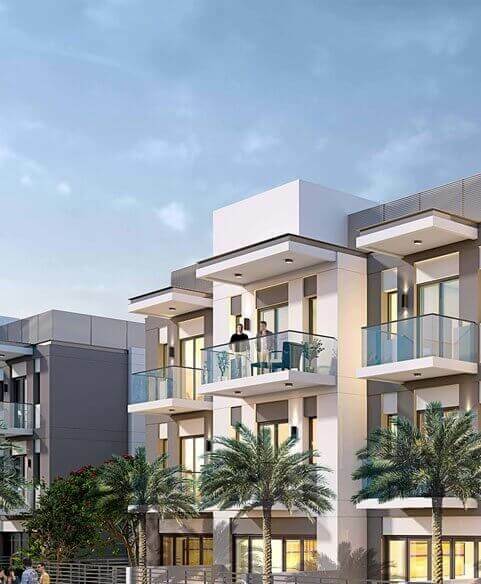 The exceptionally planned Townhouses at Sobha Hartland are the largest homes of their kind in the center of Dubai and enjoy the luxury of stunning views of the Dubai Water Canal.